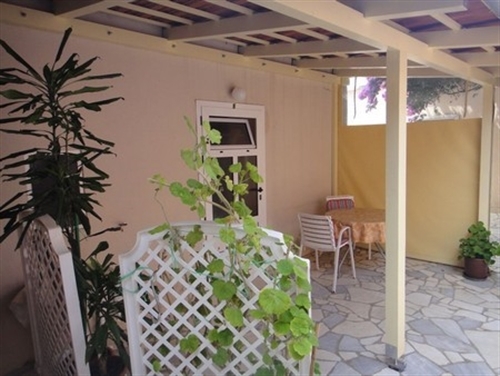 A family house is located at the seaside path in a quiet and peaceful surroundings ideal for a vacation. 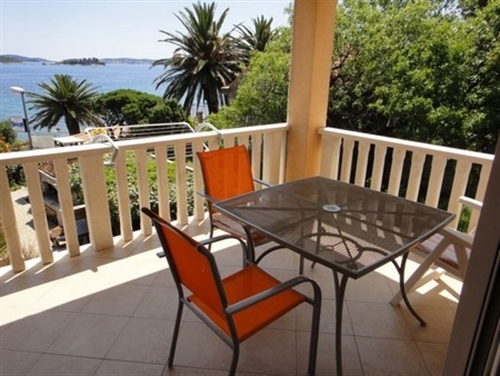 The house itself is situated at the very attractive spot to arrive by car and it owns large and secure parking place. 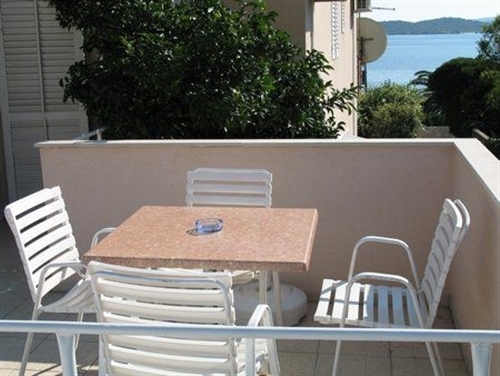 The distance from house to the sea is only 10 meters, and to the main beach "Trstenica" the distance is 50 meters. All other facilities, like shops, restaurants, post office and banks are in the radius of 50-400 meters from the house. 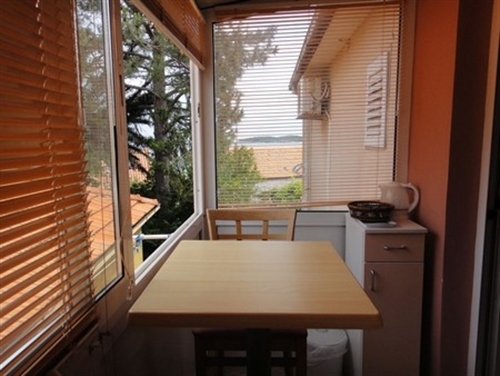 In the accommodation offer there are 5 apartments with air-condition. In front of the house is a large garden with Mediterranean plants in it, outdoors shower and a barbecue spot at guest disposal. SHOP Nearby the house there is a souvenir shop in which you can find details to remember your holidays, also there you can find all necessary equipment for the time spend on the beach, all kind of diving or fishing equipment. We also offer you an internet access. Our long experience in tourism business, in which we are since 1974., an attractive location, accessible prices, quality and plesant interior of accommodation is just a guarantee that you will make the right choice. 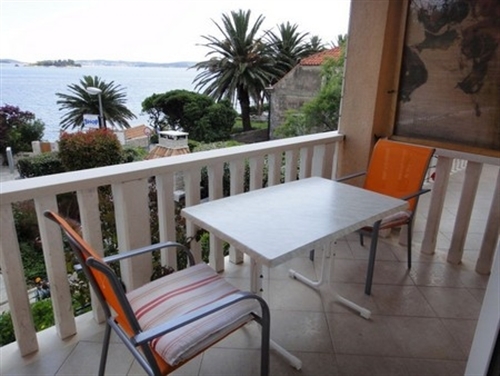 only 50 meters from the house is the main beach "Trstenica".